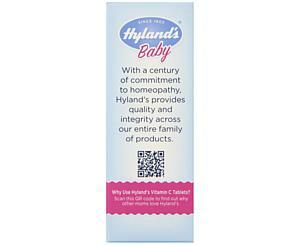 We all know how much Vitamin C certain fruits and vegetables contain. But for children under 3, giving them their recommended daily allowance is a huge challenge for parents. Squash popsicles can ruin a perfectly good day. 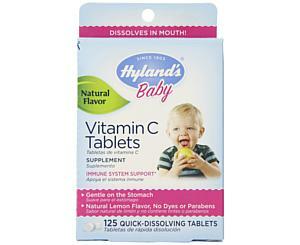 Our Vitamin C tablets are a sure hit. 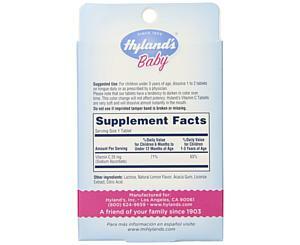 They dissolve quickly and deliver 71% of the daily value for babies under a year, and 63% for kids between 1-3 years. Of course, there will be plenty of time for beet smoothies during kindergarten. 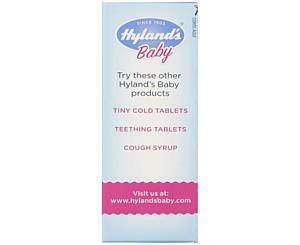 These tablets just give kids a healthy start.